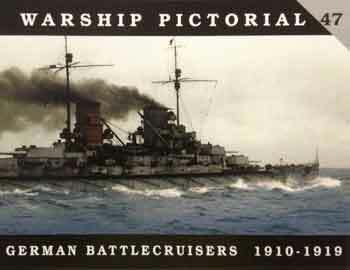 Kagero Super Drawings in 3D 16069: The Battleship HMS Prince of Wales. About 160 renders, sheet B2 with b/w drawings. Kagero Super Drawings in 3D 16068:The Japanese Destroyer Suzutsuki. 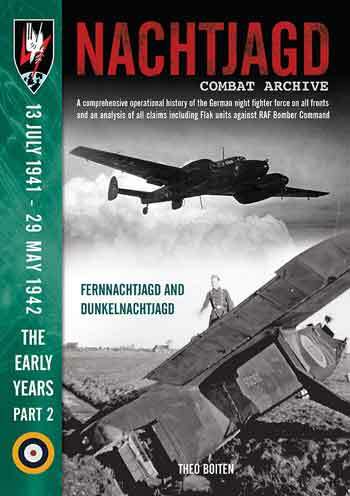 Nachtjagd Combat Archive The Early Years, pt. 2: 13 July 1941 - 29 May 1942. 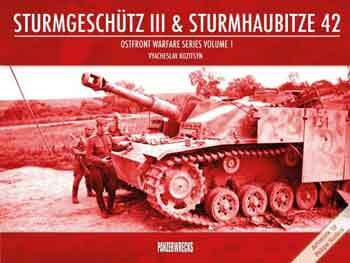 Fernnachtjagd und Dunkelnachtjagd. The First T-34. Birth of a Legend : The T-34 Model 1940. 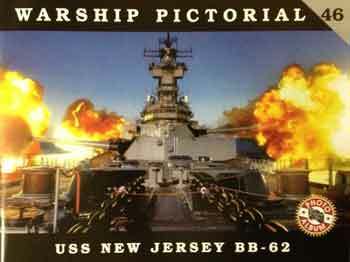 Warship Pictorial 46: USS New Jersey BB-62. (new ed. 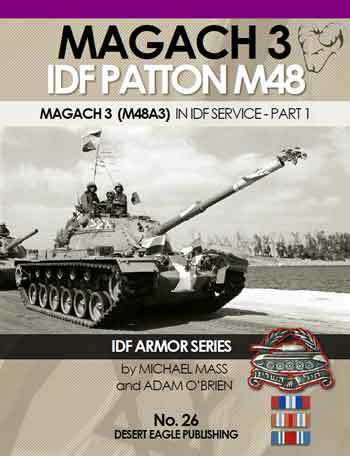 of issue 16!!). 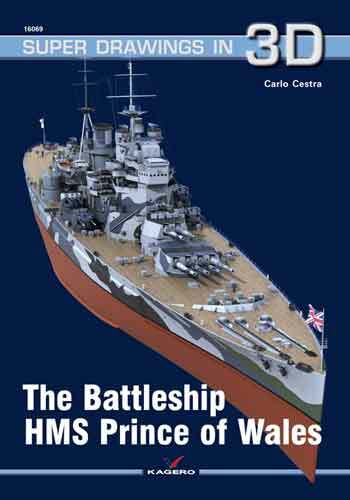 Notify me of updates to Kagero Super Drawings in 3D 16069: The Battleship HMS Prince of Wales.